"I can highly recommend Leatherwood Bespoke Rosin, the quality is excellent! 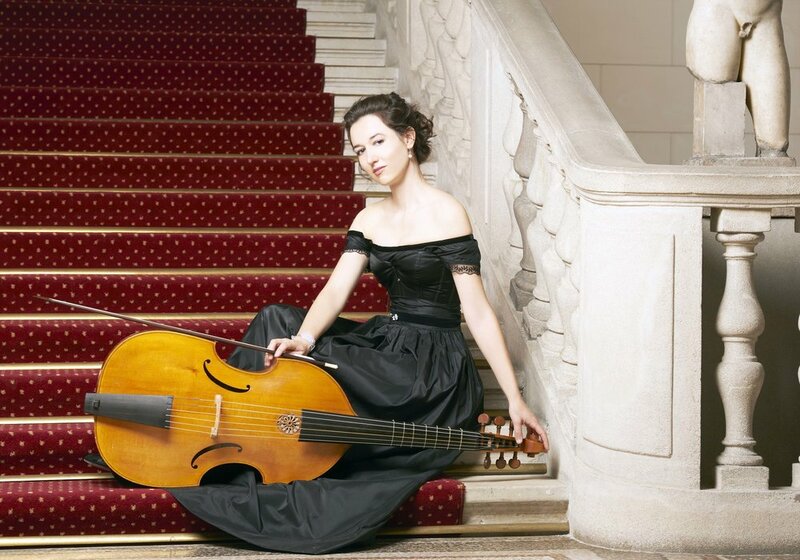 The baroque recipe for Viola da Gamba is perfect for a full, beautiful sound, for the whole repertoire. Specially formulated for gut strings, the gentle but clean attack and smoother traction allows the string to resonate freely with maximum clarity. Baroque rosin makes a bright, clear sound with a feeling that the bow is quicker on the string and makes it easier to play fast with more clarity. The smoother traction allows the string to be played with more intensity without distortion and also reduce the ‘squeak’ often encountered with using modern rosins on gut. With a baroque bespoke blend, the initial attack can be increased, and the traction thickened (made stickier) for use on thicker strings. Leatherwood Bespoke Rosin makes hand made violin rosin, viola rosin cello rosin and double bass rosin. Rosin your bow with a custom recipe that is designed to enhance the sound and response of your string instrument, whether you play in a string quartet, string orchestra, symphony orchestra, chamber ensemble or solo playing. Optimize your string playing with a rosin personalised recipe to suit the characteristics of your instrument.